 In over 80 years of trading Wilko have embraced changes and challenges in providing you with low prices and convenience, whilst still remaining family-owned. Today, Wilko has over 380 stores with more than 6.5 million visitors every week. Visit Wilko to shop: Home, garden, DIY, decorating, kitchen, housewares, storage, pets, stationery and health & beauty.